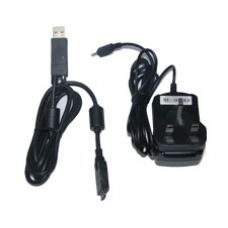 Need a replacement or additional original high quality power supply unit for your Mio 168 GPS PDA? This set comprises of an official Mio UK power supply and official USB sync and charge lead allowing for you to use the full sync and charge capabilities of your Mio 168. * Official Sync and Charge Lead.